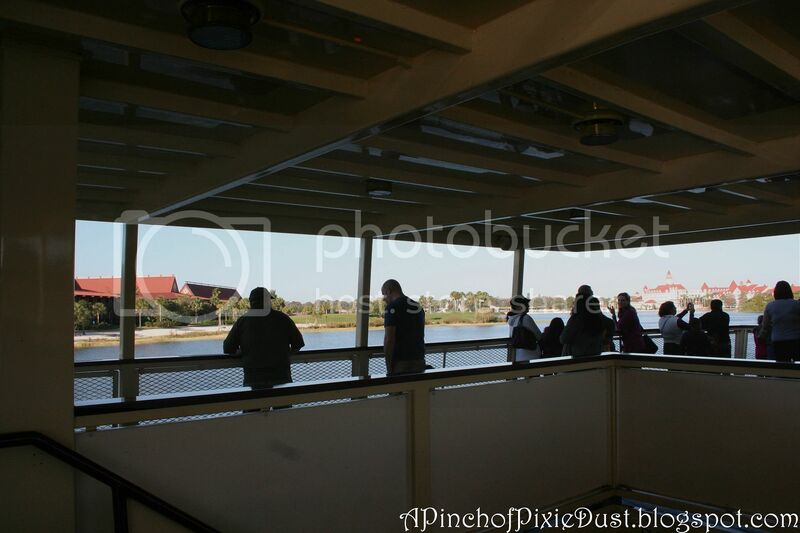 A Pinch of Pixie Dust: A Slice of the Seven Seas Lagoon. I was going to say the ferry too! Even though at first I thought it could have been from one of the Disney hotels. But then realized the railings and figured it was the ferry of some kind. Your pictures are always so fun to try and figure out!